RT Actualidad or RT Spanish is news brand under the label of RT TV network. The Spanish sibling of the Arabic, English and Russian counterparts has its own lot of correspondents, anchors and presenters form Spain and Latin-American region. The content offered by the Spanish subsidiary is different from that of other partitions of the network; the translated editions of the English programs are also telecasted by the channel. The bureaus of the channel have locations in Buenos Aires, Miami, Havana, Los Angeles and a couple others. The channel is served by a devoted multinational team of around 200 people from 35 countries. The professionals and freelancers employed and hired by the channel belong to USA, Spain, Venezuela, Argentina, Chile, Serbia, Russia, and Mexico. 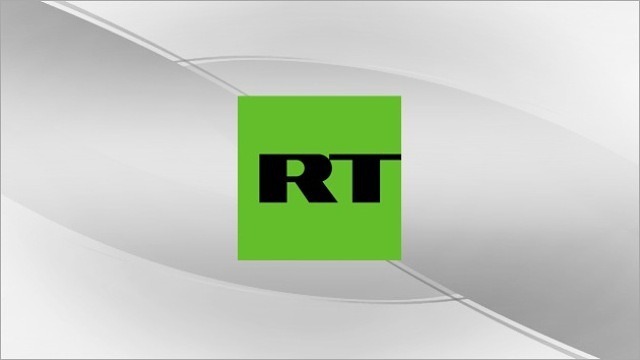 The content produced by the channel includes headlines news, featured programs, special stories, interviews, documentaries, sport feeds, culture and other in the Russian domains. The news and rest of the content is managed and distributed taking into account the difference between the time zones of the continents and opposite regions. The news therefore, is aired only in the peak hours i.e. Morning, evening and prime time sessions. The presence of the RT Spanish is the most significant one in the Latin American region via digital and online facilities. The rt.com in 2013 was ranked among the 100 most browsed websites in the Latin American countries. Watch actualidad rt espanol live on our site. Wait for a few moments as the stream loads.